Release date Free download - 4th August 2008. 7Digital (320kbps MP3) - 10th August 2008. UK iTunes - 12th August 2008. US and Canada iTunes - 19th August 2008. Notes A free download of the radio version was made available on August 4th 2008 11am until August 11th 2008 11am on keanemusic.com. 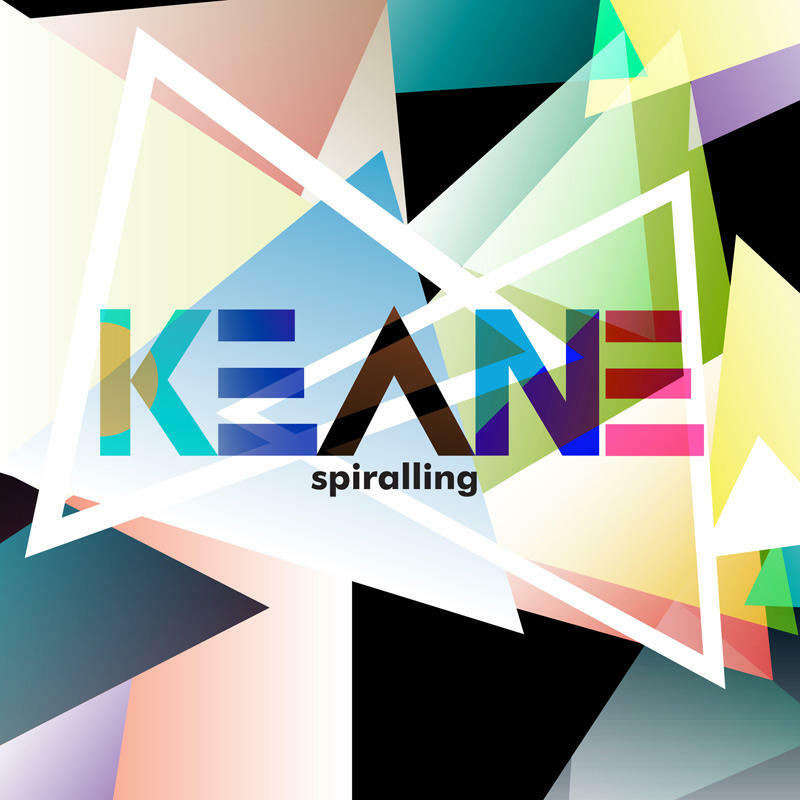 This was the first Keane single to climb in the charts after its first week.